Lucy Hale & Zelda Williams: 'Nylon' Mag Celebration! Lucy Hale poses with her pal Zelda Williams at a celebration of her Nylon magazine cover spread on Friday (December 7) at the Andaz Hotel in Los Angeles. 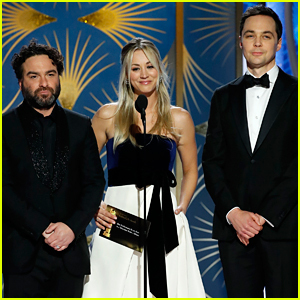 The 23-year-old Pretty Little Liars actress also received support from her co-star Tyler Blackburn, Jessie star Chris Galya, and The Big Bang Theory‘s Johnny Galecki. “So excited for the @NylonMag party tonight!” Lucy tweeted before the party. 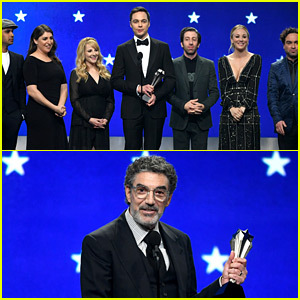 “Last night with @NylonMag was incredible. 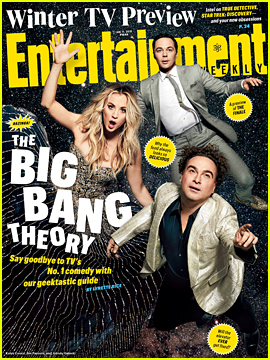 Thanks to everyone that came out!” she later tweeted along with a pic of the cake featuring her cover. 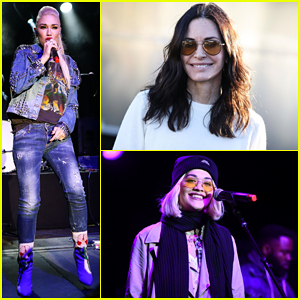 Gwen Stefani, Courteney Cox, Rita Ora & More Help Raise Funds for Woolsey Fire at One Love Malibu Festival! 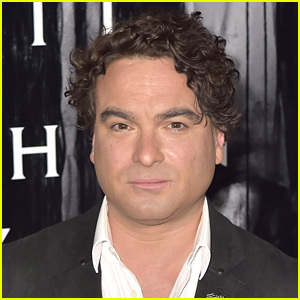 Johnny Galecki, 43, Is Dating Alaina Meyer, 21 - See the Photos! 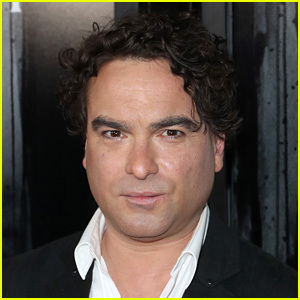 Kaley Cuoco Steps Out for Stylist Brad Goreski's Birthday in WeHo! 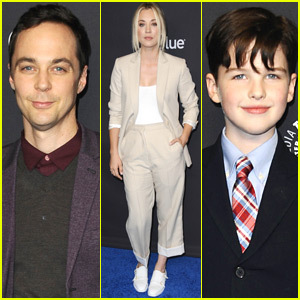 Jim Parsons & Kaley Cuoco Join 'Young Sheldon' Star Iain Armitage at Paleyfest 2018! 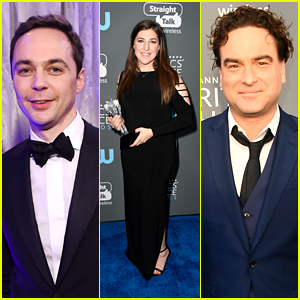 Mayim Bialik Celebrates Her Win With 'Big Bang Theory' Co-Stars Jim Parsons & Johnny Galecki at Critics' Choice Awards 2018!